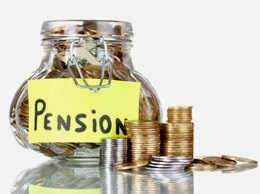 The Communist Party of Malta criticizes the policy with regards to pensions schemes approved by Parliament recently. This policy will increase social inequality, and will introduce privatisation within the pension system. The Third Pillar private pension scheme will favour those well-off and will open the door for private campanies to take control of social security. The Party continues to state that the National minimum pension is not adequate for a person to live decently. Infact research show that the basic pension income is 15% less than the equivalent of 60% of the median wage. National statistics reveal that 22% of the pensioners are at risk of poverty. “The Government should immediately apply a policy that safeguards social justice in the pension system. The government should also introduce a pension fund and increase the minimum pension income. Private pension schemes should not form part of government’s social security system”.